If you have read my post about the best blogging tools available, you would have noticed that I recommend and use Leadpages. 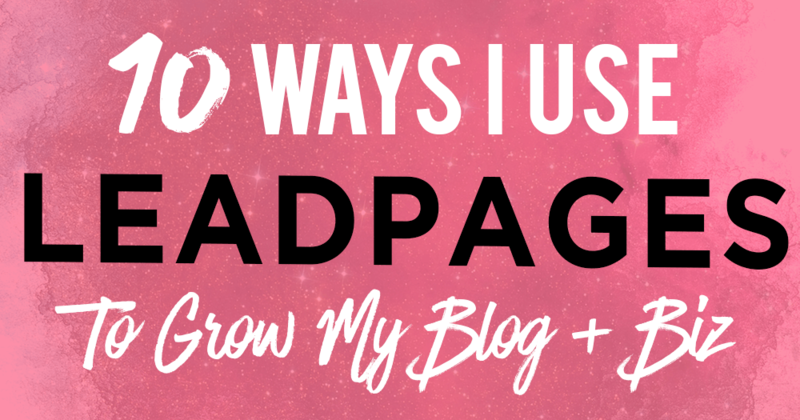 In this post, I will cover the 10 ways you can leverage on Leadpages to grow your blog and business. This will open up your eyes to the possibilities that Leadpages can bring you. In the second part of this series, we’ll talk about alternatives to Leadpages and compare to see if it is really a good deal. I have been using Leadpages for 2 years, so I do believe that I’m in a good position to write a review about it. 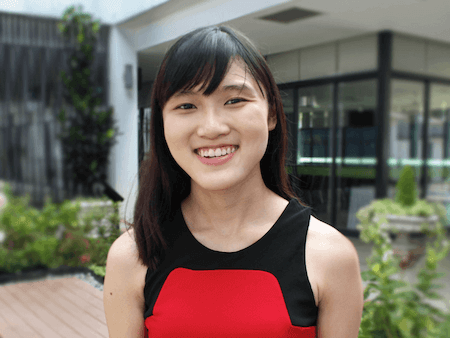 My aim for this post is to show you the potential of Leadpages and what it can do for your business. Pin this bad boy up! Notice the difference? 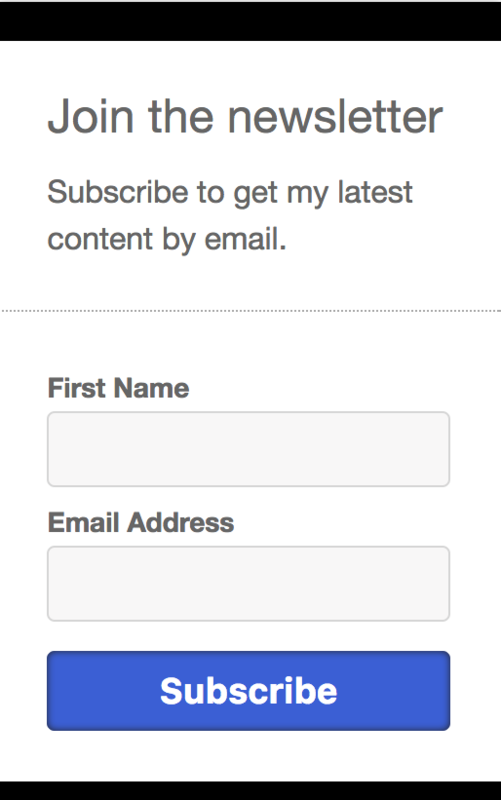 The reader has to click on the call-to-action first, before being prompted to enter their details. This is an example of the “foot in the door” technique, where you get readers to commit a little first by clicking on the button. This small act of commitment increases the chances of them following through with their prior action. One of the main objectives of your website is to get more subscribers. My exit pop-up converts really well for me. I use Leadpages for my exit pop-up. Works like a charm! Leadpages has a ton of landing page templates that have been proven to convert really well. Good landing pages are a pain to create. With Leadpages, you can very quickly create amazingly beautiful landing pages – check this out, or this. It gets the job done really well. They also have a drag and drop landing page builder so you can create landing pages easily even if you aren’t tech savvy. Leadpages allows me to create content upgrades in my posts. Content upgrades are targeted freebies you can offer within a post to convert more people into subscribers. I do this by adding a button or an image within selected posts. When someone clicks on it, a Leadbox pops up and they can opt-in to my list. When they click on this image, a Leadbox pops up as well, and they can opt-in to my list. By the way, those are real buttons, so do feel free to opt-in if the freebie interests you. You can use Leadpages to add nice opt-in forms all over your website as well, not just within your posts! For instance, you can create a button and place it on your about me page, sidebar, or anywhere you like. Leadpages has this nifty function called “Lead Notifications”. 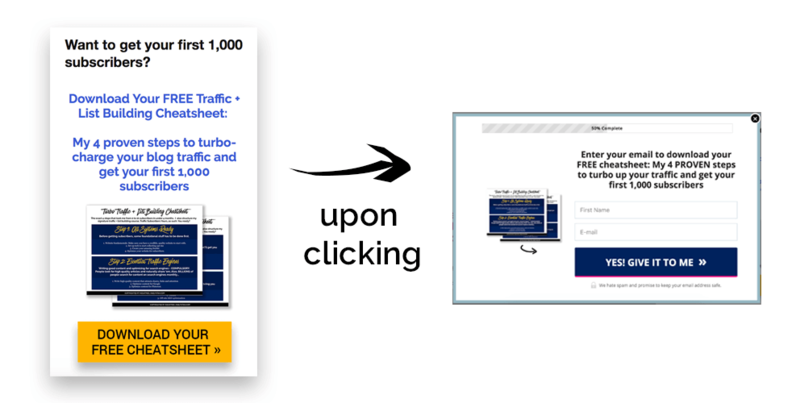 Whenever someone signs up for one of my lead magnets, Leadpages will automatically send them an email with the download. This saves me a lot of headaches because when you have multiple freebies, getting your email service provider to send the right freebie can get very complex and complicated. With Leadpages, the download is automatically sent whenever someone signs up via a particular Leadbox. Need a page to hold your webinars? Leadpages has templates for that, and they look real good. My thank you page is made with Leadpages. A thank you page is the page that people will see after they subscribe to your email list. In Leadpages, there are many templates for you to create nice-looking thank you pages with Leadpages. 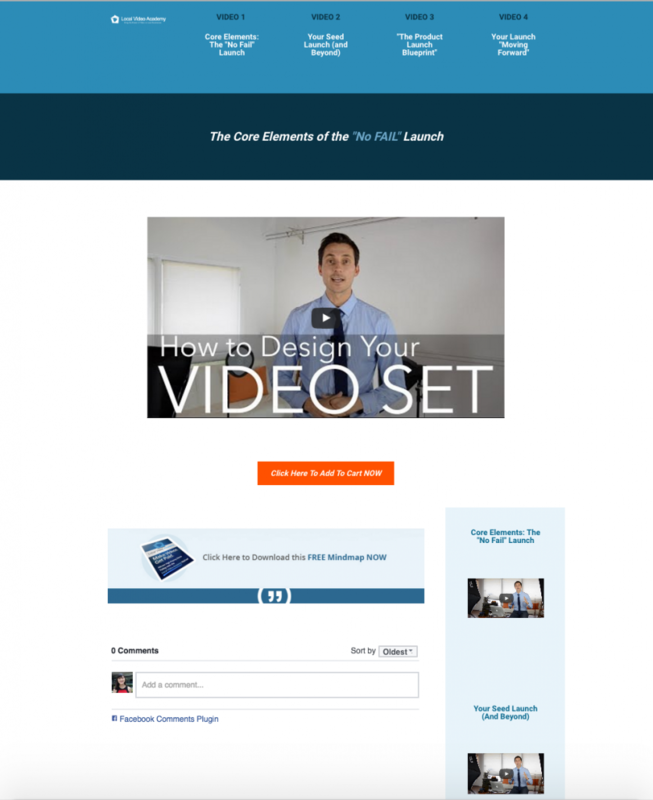 Ever saw someone do a 3-part video series to launch their newest course? Well, Leadpages can do that for you. No need to hire a designer that will cost a lot more. Looks pretty neat, huh! There are many other similar templates if this does not suit your palette. You can create very basic sales pages with Leadpages. 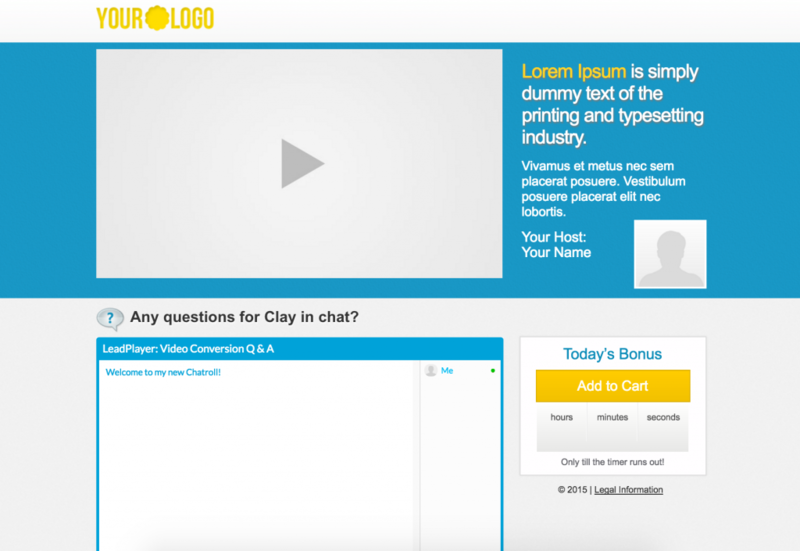 The sales page templates that Leadpages has are not very robust though. They get the job done though, especially if you need a very basic sales page up in a very short period of time. Wow, great post about how to use Leadpages to grow your blog + biz! That’s all folks! I hope you’ve found this useful. You can check out Leadpages here. You get 14 days of it free to try it out! That’s my referral link, and I would definitely appreciate that you go through the link if you do decide to purchase Leadpages (at no cost to you). In return, please feel free to email me if you go through my link and have any questions about Leadpages, I would be happy to help. 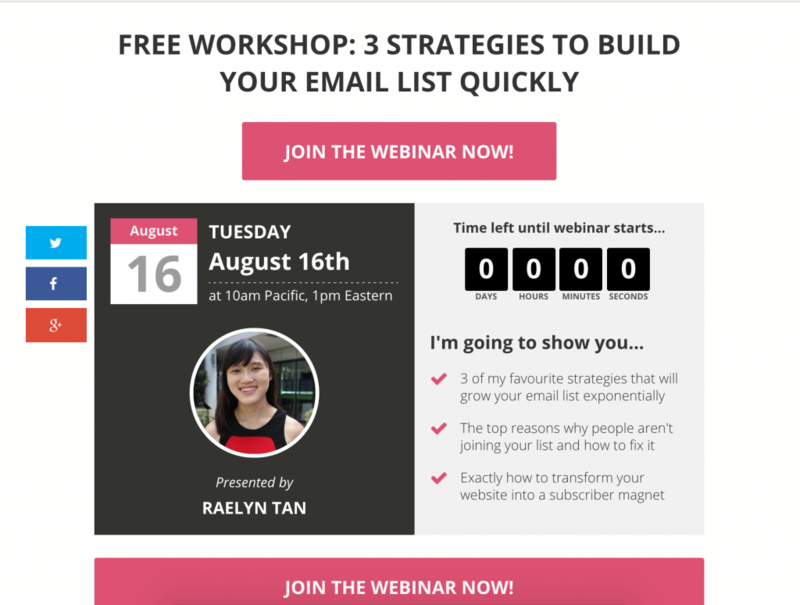 Want to grow your email list in the fastest time possible? 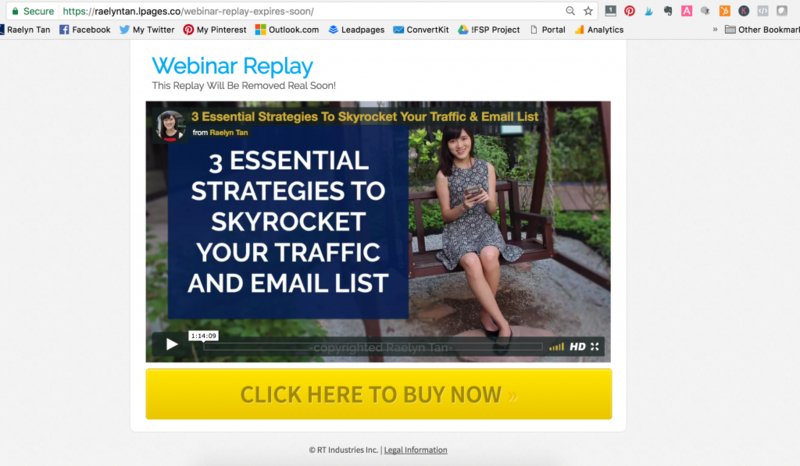 My signature course, Traffic Subscribers Yours, details exactly how to grow your email list quickly. With 15 modules my best list building tactics, you’ll learn everything you need to know about growing your online audience and email list. 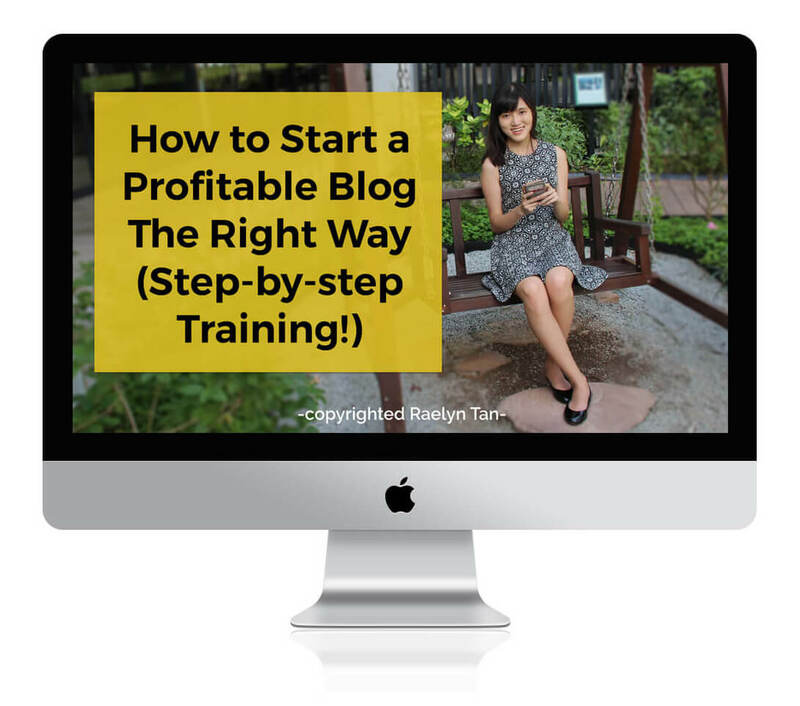 It has helped hundreds of students grow their blog traffic and gain an audience for their business! « What Is a Favicon & How Do You Create One? Thanks Sharing information for leadpages related some tips and ideas to post of blog to website updated. Pretty nice and deatiled article on Leadpages.It has spiked my interest on using it.Let me check it out and understand it’s different features.Will use your link only,if I decide to make any purchase.